It's a short-lived stage, but a beautiful one. 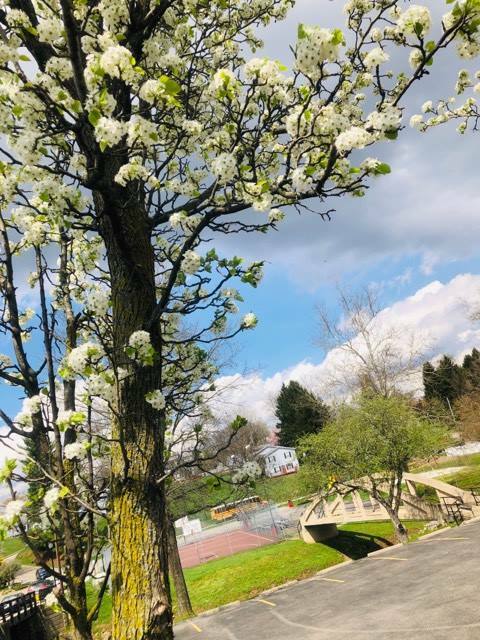 Across the city, apple and pear blossoms are in their full glory and will soon give way to new green growth. Spring - which has been long awaited - is in the air. Enjoy these photos taken at some of the city's most recognized locations.